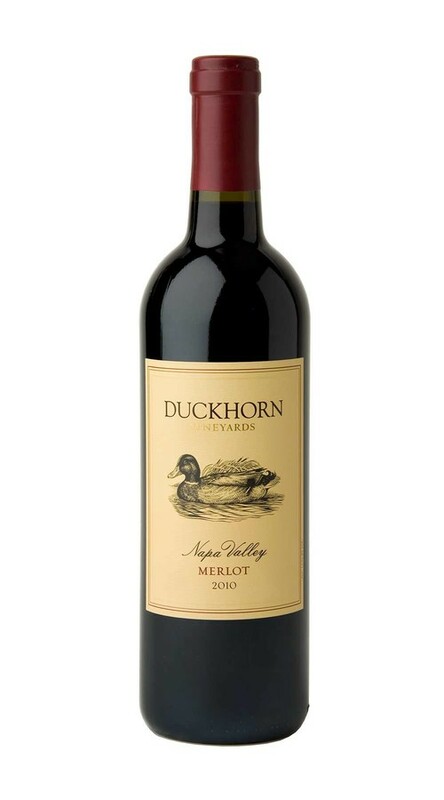 While I'm not normally a "merlot guy", had a bottle of this with dinner at the Lafayette in Stanardsville, VA last night. Spectacular!! !